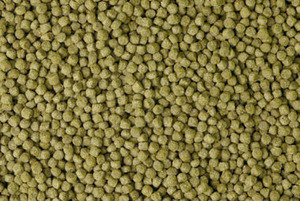 A premium pond pellet for all fish, formulated with a higher protein level for increased growth rates. Suitable for Goldfish through to Koi. As with all our products, stabilised vitamin C is included for increased disease resistance.